Memories Made Sweet: Food Allergies? 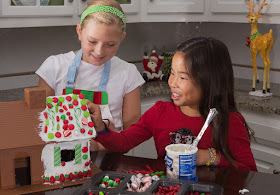 Candy Cottage is a great way for children with food allergies to share in the holiday fun! Traditional gingerbread houses can present problems for those with allergies to eggs, gluten, wheat, or a number of other items. 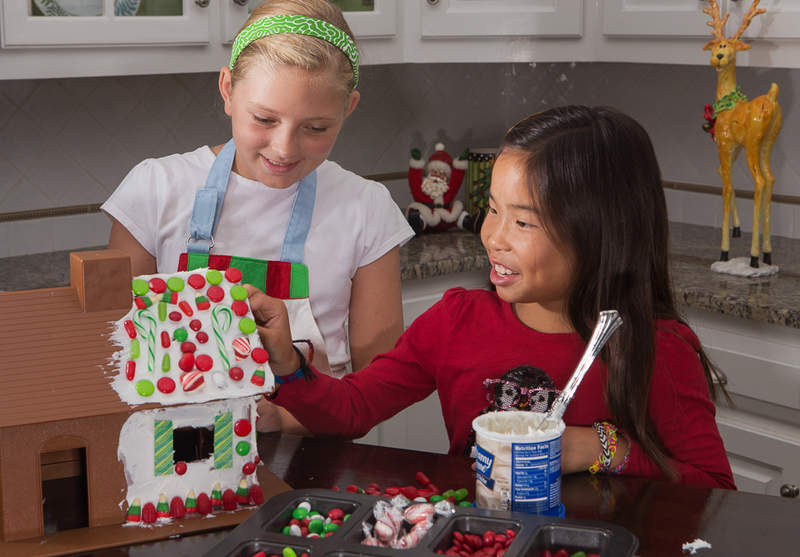 With the Candy Cottage, you can create a safe environment for a child to make wonderful Christmas memories!